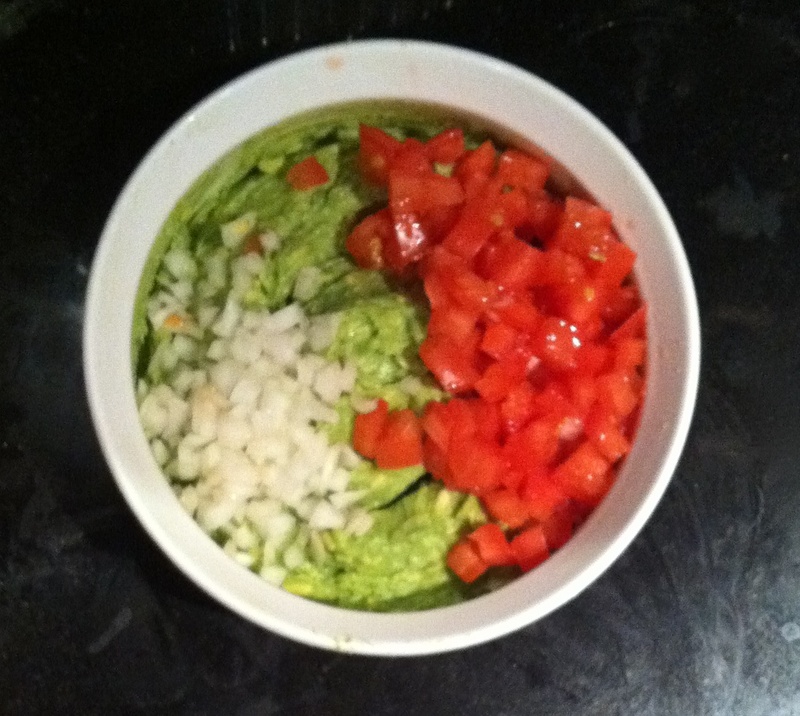 I came home today and saw two perfectly ripe avocados waiting to be made into guacamole! It seems redundant to post such a simple recipe, but why not! After all, i did make it. 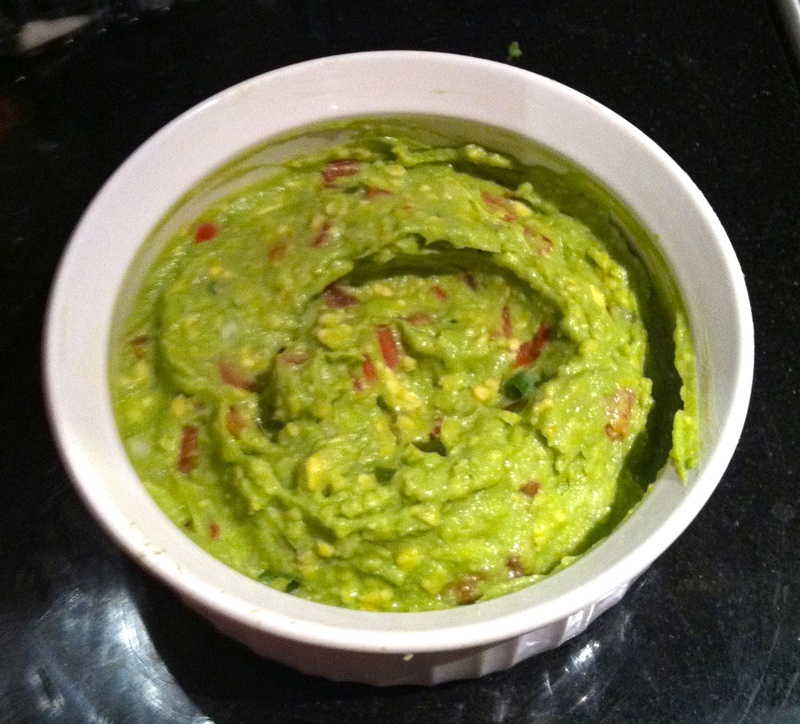 So, “without further ado, I bring to you” (in Eminem’s voice from the song “Business) GUACAMOLE! My little honeybees! I can’t wait to share with you all the things that I make. 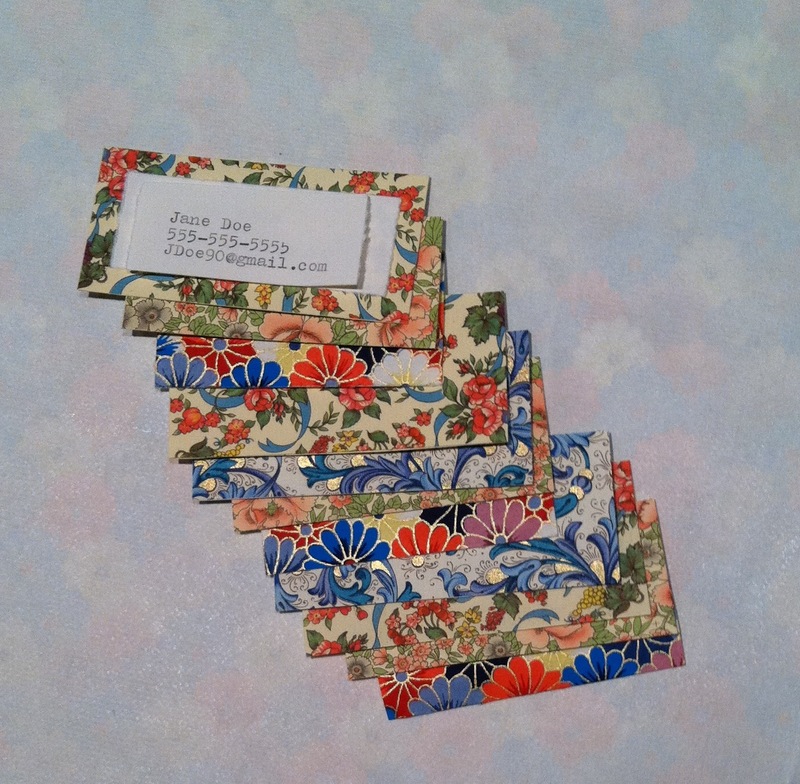 Today my teacher asked me for contact information to send a book that I made to a gallery, and I thought, ” I need business cards.” SO, I gathered some of my beautiful florals from my copious collection of paper and got to work. 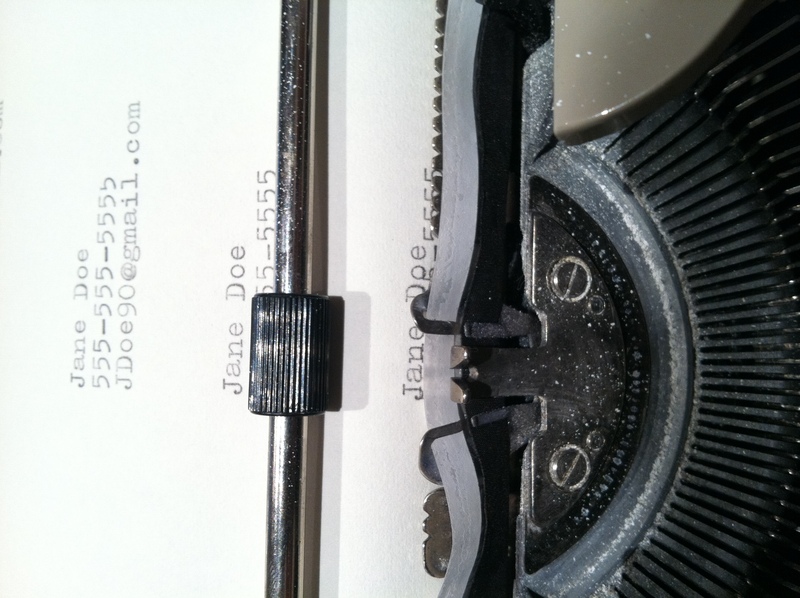 Before I began I thought about how I would add text, and decided to use my typewriter. I’m really glad I made that decision, because by the end of typing my business cards, I wasn’t make any mistakes. I also learned that a lowercase L is used for the number 1! Anyway here’s how I made them. 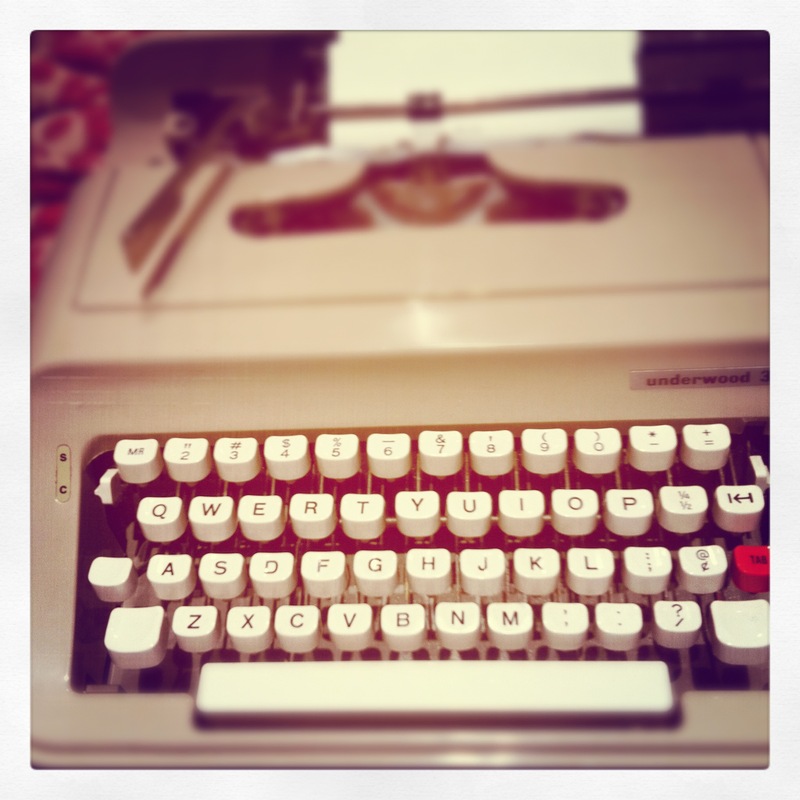 Step 2- if you want, test out your typewriter(if you have one) insert your paper and begin your journey. 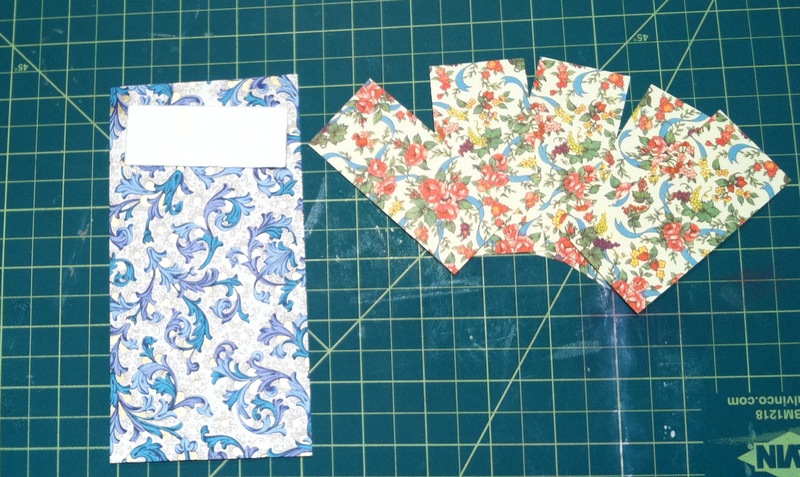 Step 3- cut out your cards. 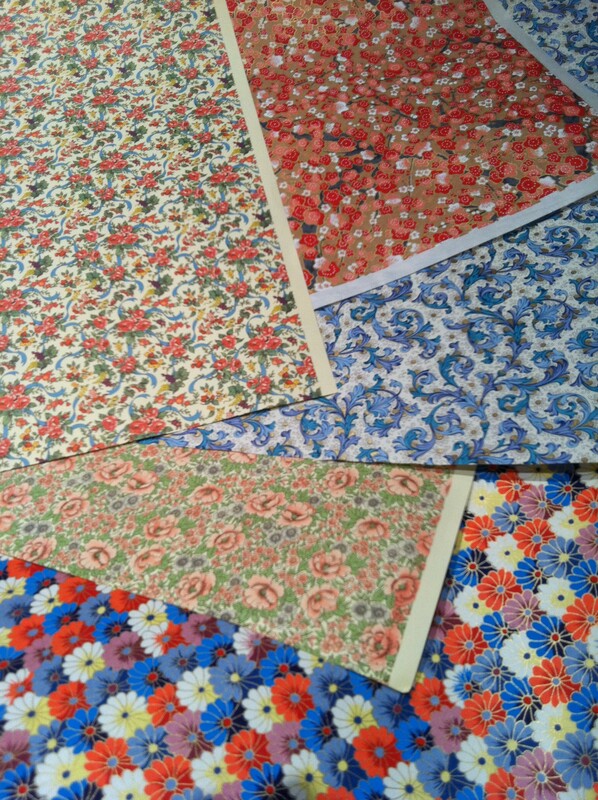 Step 4- cut a strip of your chosen decorative paper about 1/2in wider than your card. then cut the strip 1/2in longer than your card. take 2 pieces, glue them together, then glue your business card on top.